Tricia Kiernan, MOTR/L has worked in the field of Occupational Therapy since 1994. She most recently she graduated with her Masters, from Texas Woman's University, in 2013. 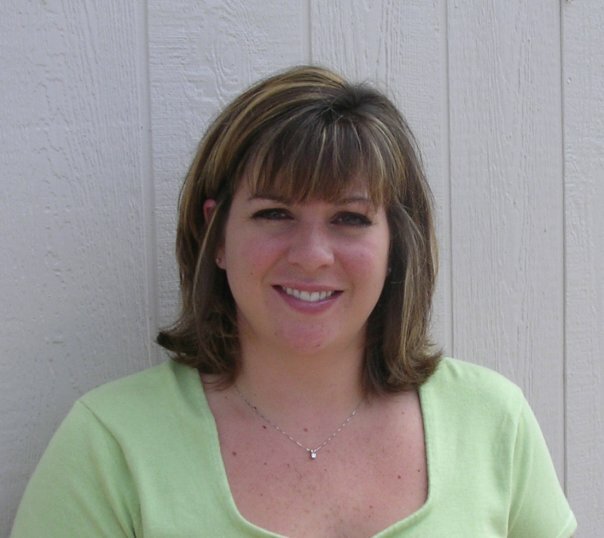 Tricia has extensive knowledge in multiple diagnosis and age ranges. Some areas of expertise include neurological injuries/impairments, NICU, trauma, school settings and milestone development. Other areas include sensory integration, Orthopedic, splint management and modalities. Tricia has been honored to work with Wounded Warriors and dedicates her life to helping others. She is a wife, to a Navy Vet, who supports her vision and Tricia is also the proud mom to 5 rescue dogs.